Alise Abel is an Associate in the Dallas, Texas, office of Jackson Lewis P.C. Her practice focuses on representing and advising employers in workplace law matters, including discrimination, retaliation, and harassment claims, as well as wage and hour violations. 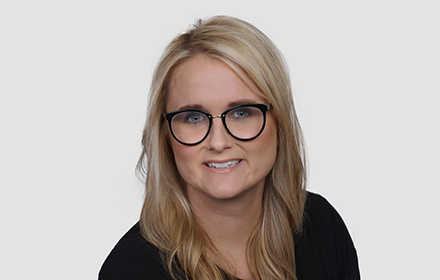 Prior to joining Jackson Lewis, Ms. Abel’s practice focused on representing small businesses and Texas municipalities in lawsuits involving employment and general business claims. Ms. Abel has significant experience in all phases of litigation and appellate briefing. While attending law school, Ms. Abel served as the Articles Editor for the SMU International Law Review. Ms. Abel also served as a judicial extern to the Honorable Judge Jeff Kaplan, United States Magistrate Judge for the Northern District of Texas.